Parents - all over the world- want the best for their children. Yet, kids growing up in urban slums start life at an extreme disadvantage simply because they lack access to high quality early childhood education. Their parents do not know that the first 6 years of life are critical for brain development. High quality early childhood education is not available, affordable or reliable for over 100 million children in the world today. 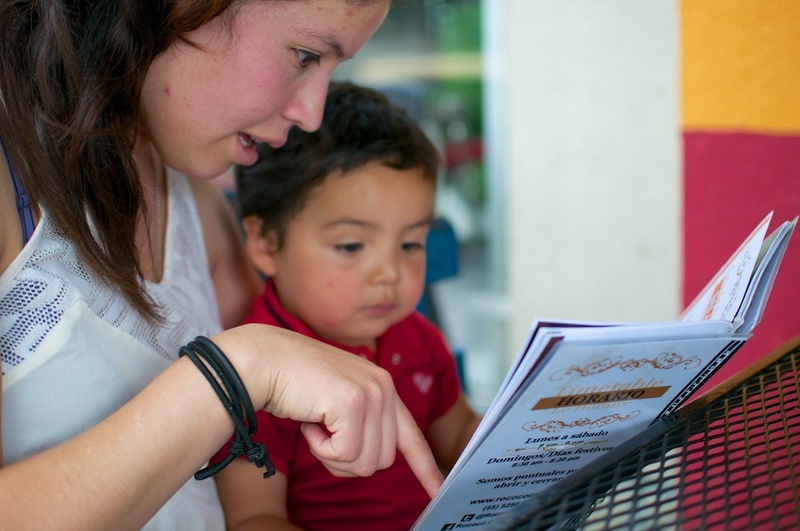 Somos empowers parents and caregivers to become their children's best educators by providing them with the tools and resources they need through the media they enjoy. What educational challenge are we tackling for children 0-6 years old in impoverished urban areas? 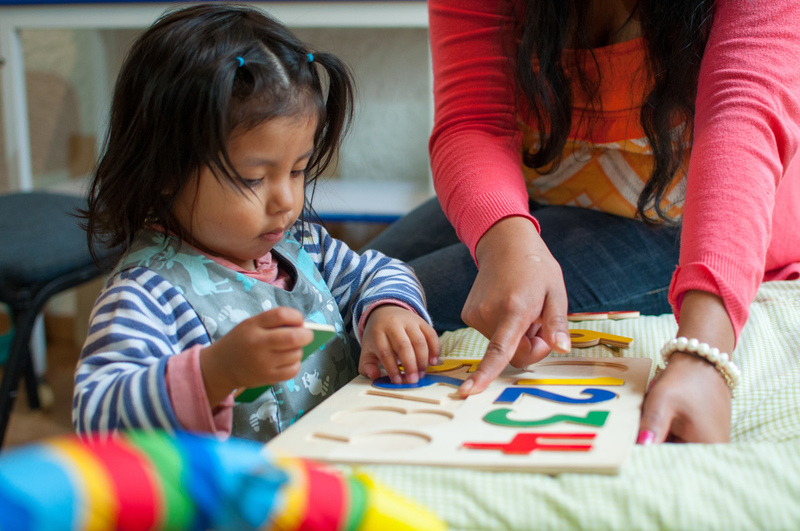 Lack of access to high-quality early childhood education (ECE) causes a 30 million word gap, disparities in school readiness and achievement, long-term health and earning outcomes, even family stability decades later. Over 80% of critical brain development happens in the first few years of life meaning that children who fail to receive high-quality ECE have their potential capped below their capacity. 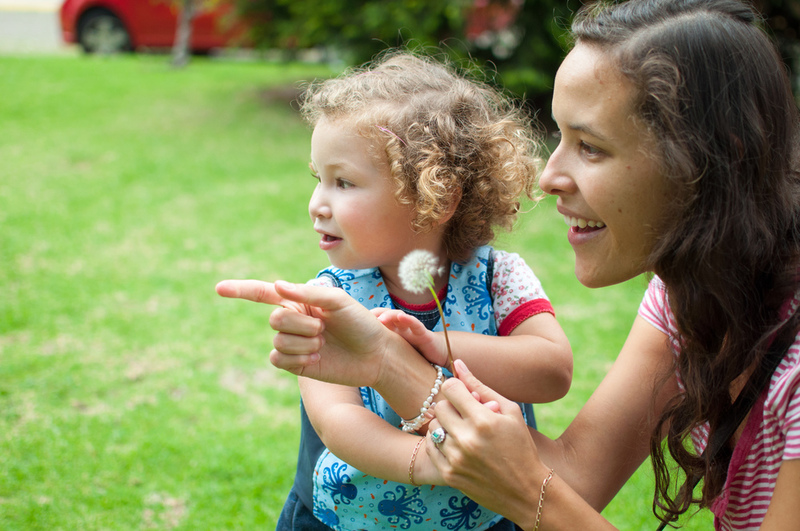 Kids who don’t get high-quality ECE never have the chance to reach their full potential. The early childhood education gap is real and has long term implications for children. Without targeted and effective education between 0 and 6 years, children are less prepared for school and future success. 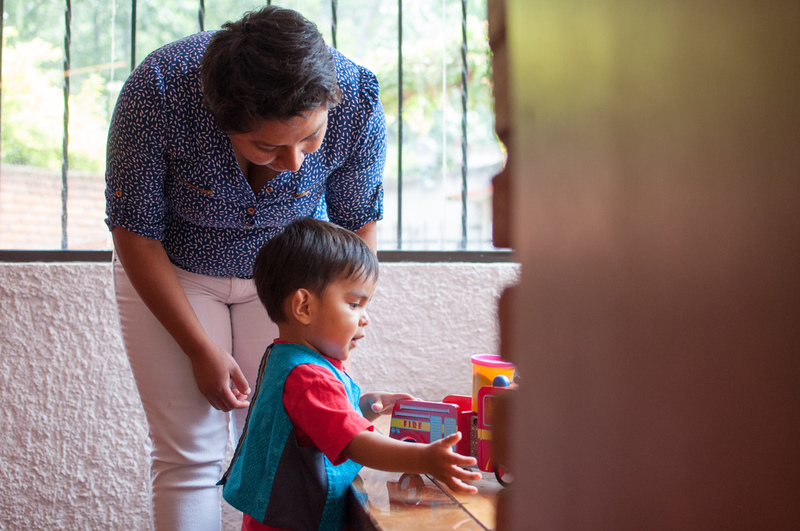 In impoverished urban areas, providing that early childhood education can be daunting. Parents in the base of the pyramid are faced with daily challenges. In caring and providing for their children, they have limited access to educational resources that would prepare their children for the future. Given the large urban migration phenomenon, communities do exist but they are spread out. Hyper-local community and trust can be hard to come by - who can help parents in their immediate vicinity? And raising a child is expensive. Families struggle to ensure that all needs are financially met.